So you’re sayin’ there’s a chance? 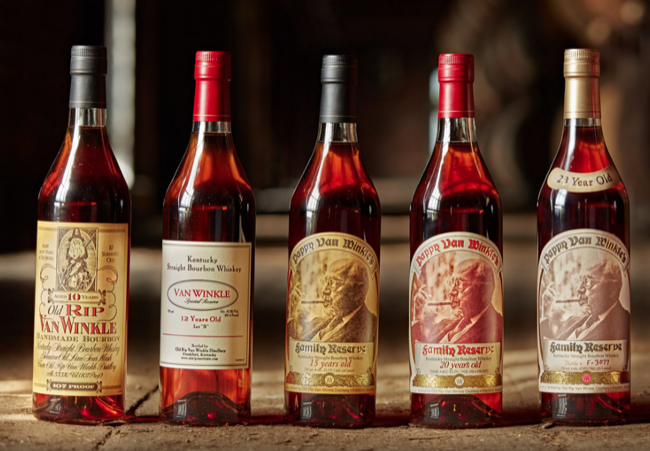 Pappy is coming, Pappy is coming! Think you have a shot? (Here’s a quick write-up I did about the release, and about some other interesting new releases from the bourbon world.